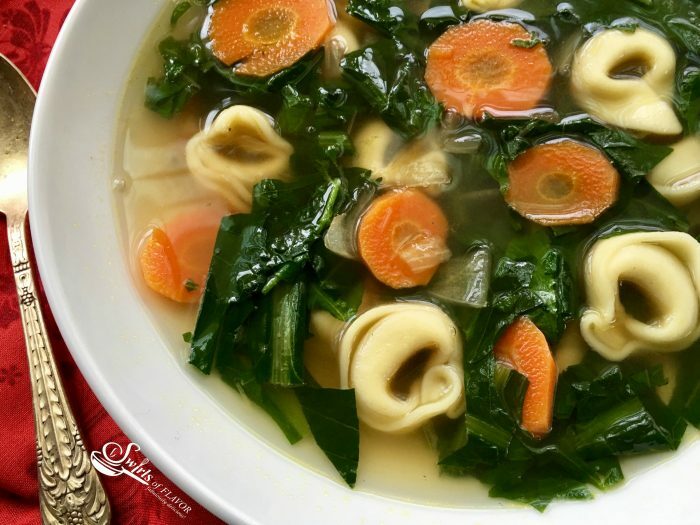 Italian Wedding Soup is such an easy recipe to make with ready-made meatballs and baby spinach! A homemade soup that’s ready in about 30 minutes and the perfect soup to warm you up on a chilly day. 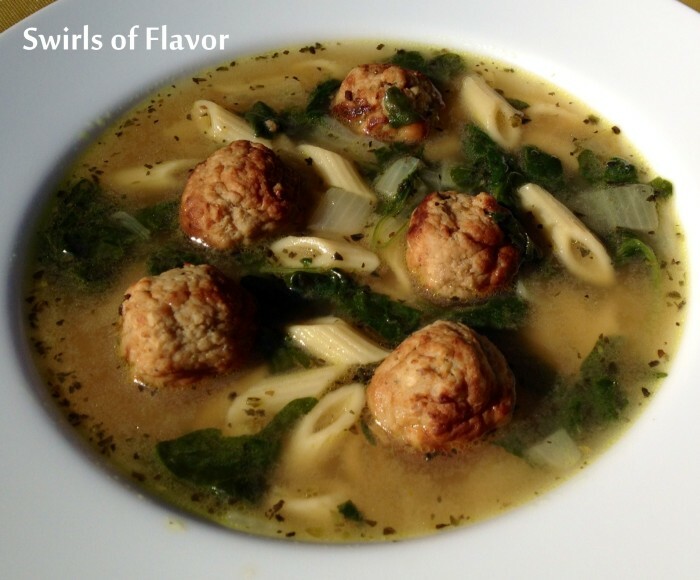 Italian Wedding Soup will be a family favorite soup recipe for sure! One of my favorite things about the seasons changing from summer into fall is homemade soup simmering on the stove. Soup warms up your body and your soul. Italian Wedding Soup is one of my all-time favorites but did you know that the soup has nothing to do with weddings? The name “Italian Wedding Soup” happened to get a little lost in translation. 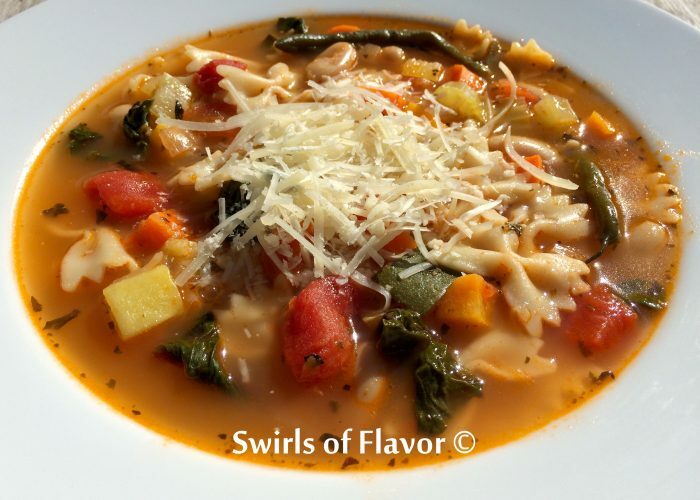 It is a mis-translation of the Italian phrase “minestra maritata” which translates to “married soup”. It is actually a reference to the fact that green vegetables and meats go well together or in other words the flavors “marry” well. You’re going to love that this recipe is a cinch to make with ready-made meatballs and baby spinach! 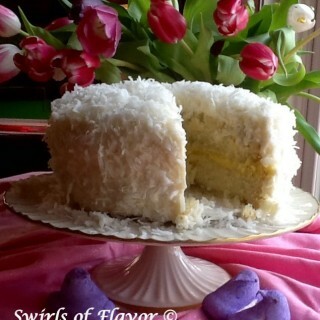 It’s ready in about 30 minutes so you can honestly say “Here’s a little something I just whipped up!”. 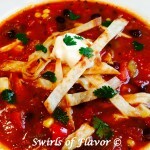 So snuggle under a blanket, warm up your body and soul with simmering soup and welcome in the cool crisp air of autumn. There’s nothing like homemade soup and it’s so easy to make. 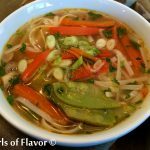 Homemade soup takes no time at all to make and is so much better for you than processed products that are filled with preservatives and high sodium levels. Bring on the homemade soup recipes. Here you go! White Bean and Escarole Soup is a hearty vegetarian soup that’s perfect for a meatless Monday dinner option. Bursting with the flavors of fresh escarole, pesto and white beans, White Bean and Escarole Soup is a versatile recipe that can be either vegetarian, when prepared as is, or can be turned into a hearty chicken soup when replacing vegetable broth with chicken broth and adding shredded rotisserie chicken! Italian Wedding Soup is such an easy recipe to make with ready-made meatballs and baby spinach! 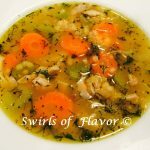 A homemade soup that's ready in about 30 minutes and the perfect soup to warm you up on a chilly day. 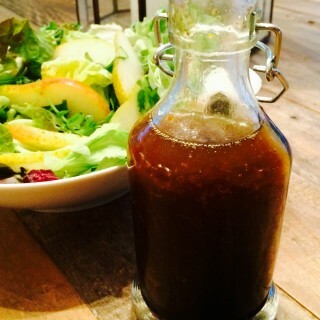 In saucepot heat oil over medium-hi heat. Cook meatballs, onion and Italian seasoning until meatballs are browned and onion is just tender, 5-7 minutes, stirring occasionally. Add pasta. Boil 10 minutes. 5. Stir in spinach. Reduce heat to medium and simmer until pasta is al dente and spinach is wilted, 2-3 minutes.